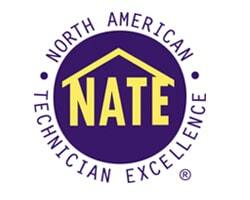 CRNE’S Environmental Control remains one of Chicagoland’s most well-respected heating and cooling companies. We service residential and commerical customers alike. We are committed to providing superior service, whether you need routine maintenance or a complete system overhaul. For air conditioning service, CRNE’S Environmental Control is the most respected HVAC service provider in Palatine, IL and surrounding areas. Continuing 29 years as Chicagoland’s most well-respected HVAC company, CRNE’S Environmental Control is committed to providing superior heating service. CRNE’S Environmental Control resolves problems with indoor air quality in Palatine, IL and surrounding areas. We take a personalized approach to every job. CRNE’S has developed a customized program that addresses the problems seen most often by our residential and commercial technicians. For 29 years, CRNE’S Environmental Control has upheld a reputation as one of Chicagoland’s most well-respected HVAC companies. We remain committed to providing our residential and commercial customers with the highest quality products and superior service. 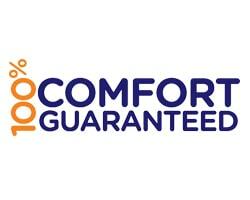 For all your HVAC repairs, maintenance & installations, trust only in CRNE’S Environmental Control! 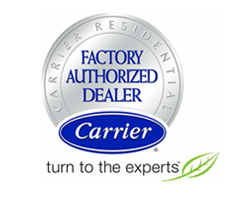 As a Carrier Factory Authorized Dealer, new installations are backed by a 100% satisfaction guarantee. Financing may also be available. 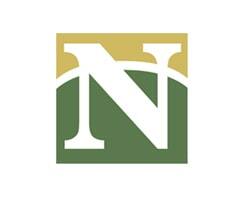 Our regularly updated, NATE-certified technicians are qualified in a wide range of systems, including furnaces, boilers, radiant flooring, air conditioners, indoor air quality accessories, and more. We handle new installation, equipment upgrades, maintenance, and repair, optimizing energy efficiency, safety, reliability, and the comfort and health of your home or business. CRNE’S Environmental Control remains on-call to assist you 24/7, providing expert service throughout Palatine, Lake Zurich, Wheeling, Buffalo Grove, Lincolnshire, Northbrook, Deerfield, Niles, Highland Park, and Winnetka, IL and surrounding areas. "We've used Crne's for years. 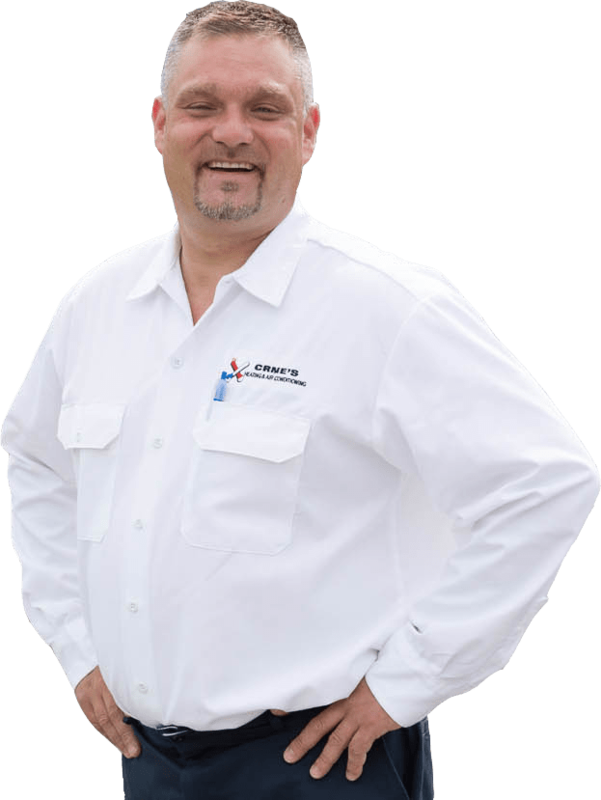 Their team of guys are very knowledgeable when it comes to repairs, maintenance or unfortunately a new unit. 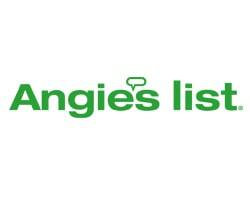 They do a good job of informing you on the cost of repairs vs. getting a new furnace." "Al, Steve and crew all did an amazing job from start to finish! We needed a new furnace installed after our existing unit failed. Steve and Al worked to get the old unit functioning till the install happened. 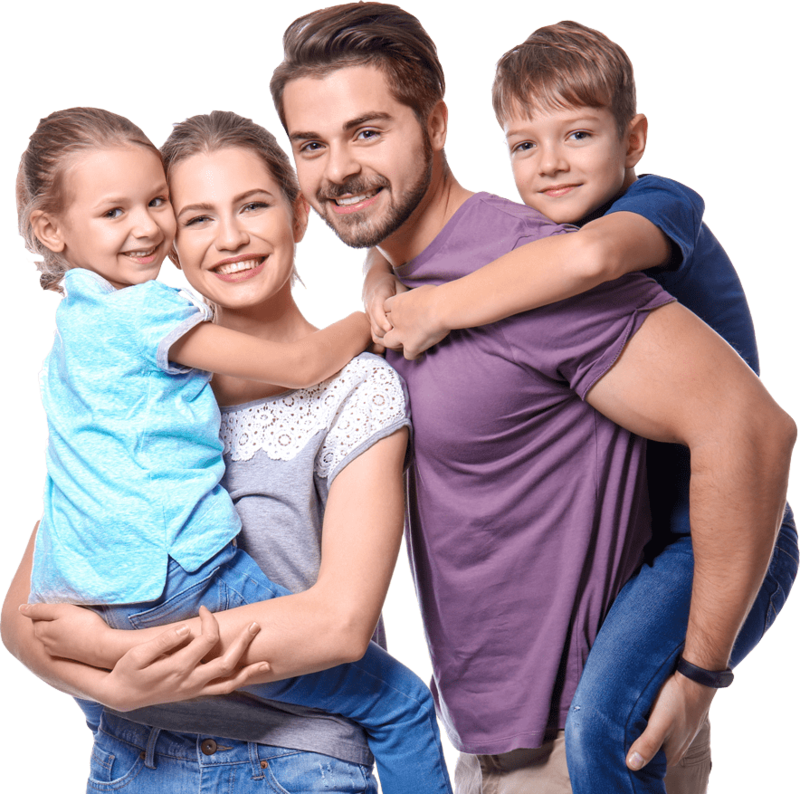 On install day the..."
"My husband and I have used CRNE's Environmental Control for all of our heating and air conditioning needs for about 5 years now and have been very pleased. 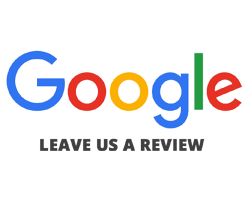 From the friendliness of the staff when you speak with them on the phone to..."
As a small, family-owned and operated business, every job is custom and completed to perfection. You are never reduced to a number, subjected to delays, or kept in the dark. We see to those little details that ensure a rewarding start-to-finish project and unmatched value. Our owner personally checks over integrity of workmanship for every project.